Converting a wheeled vehicle into an over snow machine is not a new idea. 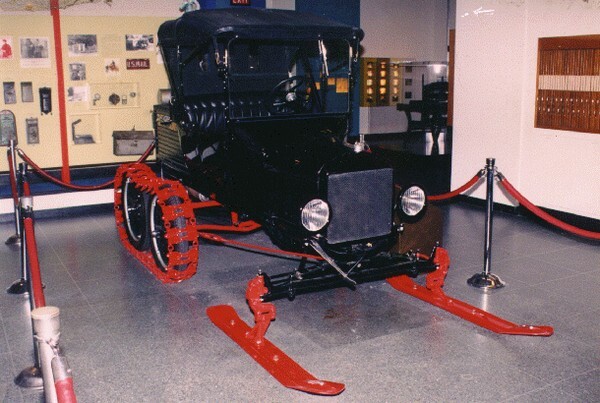 This over snow conversion unit (on a 1923 Model T Ford) is on display at the Smithsonian Museum of American History in Washington D.C. The vehicle was used to deliver the United States mail.